From June 25-26, 2016 the Azerbaijan Carpet Museum opened its doors for the first two-day “Family Festival in a Museum.” Curated by Global UGRAD alumna Asli Samadova and supported by Azerbaijan’s Ministry of Culture and Tourism, the festival program included 30 activities ranging from various initiatives of the Children’s Museum to presentations of recent textile and art projects. The festival was inspired by Asli’s observation and participation in similar activities in Europe and the United States. As an external consultant to the Ministry of Culture and Tourism, Asli proposed the family festival and received full ministerial and museum support. As a result of the festival, the Azerbaijan Carpet Museum had an unprecedented number of family visitors, with over one thousand people participating in programmed activities. During the festival, Asli also presented the pilot of her UNESCO-supported museum learning project, “Teaching and Learning Carpets and Other Textiles in a Museum.” Asli’s program of family trails, quest games, and other in-museum and take-home activities was then adapted for Azerbaijan’s state museums’ collection. Asli also conducted a public reading of her fairytale “Magical Carpet of Ali and Zumrud,” which narrates two siblings’ time travel to learn about 18th century Karabagh carpet making. Asli Samadova studied at the University of California, Santa Cruz from 2004-05 with the Global UGRAD program. Asli is also an alumna of Bocconi University and the London School of Economics and Political Science (LSE) and worked for three years as a strategy consultant in Bain & Company's Milan office before embarking on the independent freelance consulting path. Asli has collaborated with a number of international institutions including UNESCO and has been an external consultant to the Ministry of Culture and Tourism of Azerbaijan Republic for over a year. Her main focus is on international projects, education, and heritage management initiatives. 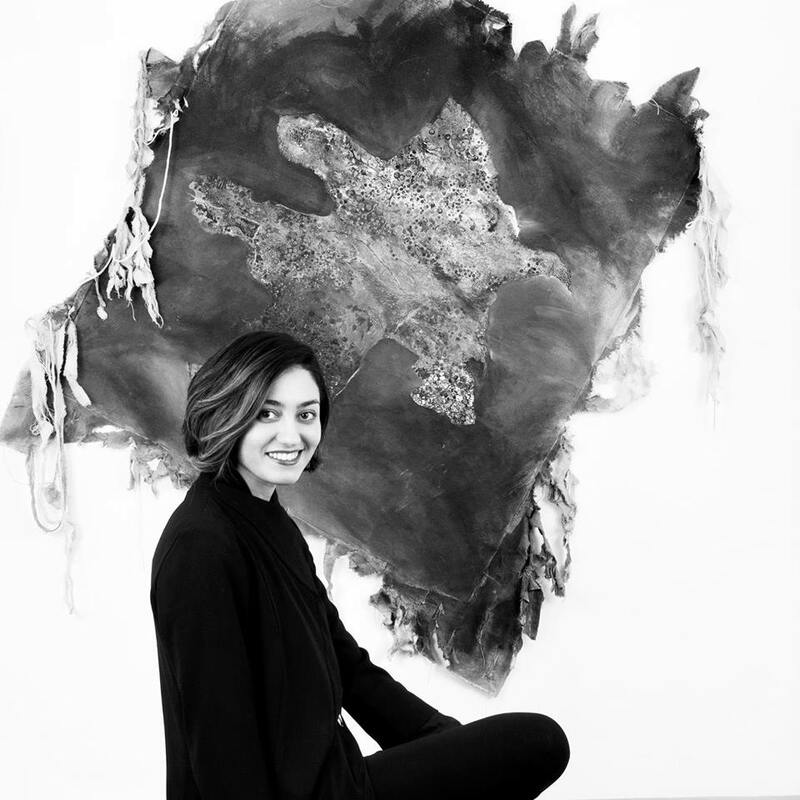 Asli is also a founder and curator of the Milli Irsimiz - National Heritage of Azerbaijan initiative that aims at promoting Azerbaijan's art and culture. Her first project was a short animated video, The Story of Continuity: from Nizami to Puccini. Asli’s admirable work to help preserve and highlight the cultural heritage of Azerbaijan will help ensure that future generations can appreciate the robust culture and history of the country.